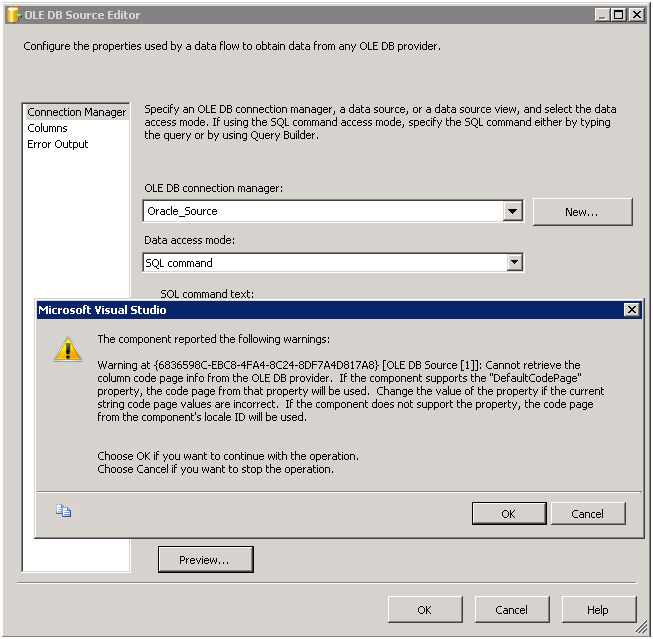 This entry was posted in SQL Server and tagged SSIS, SSIS Warning by Brumedishetty. Bookmark the permalink. Thanks, was really helpful to me.